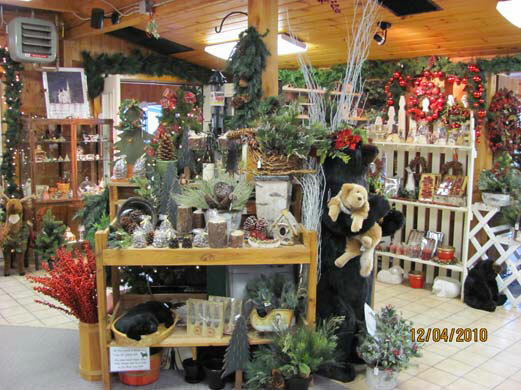 The traditional holiday season kicks off with our Holiday Open House on Thanksgiving weekend. Bring the kids (BIG kids too!) 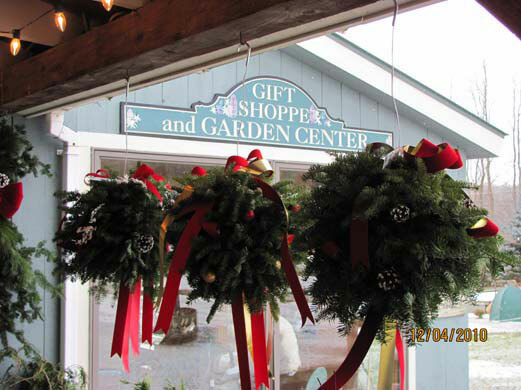 and visit the “Real Santa” (yes, that was him eating Roger’s cider donuts in the fall!) Be sure to have your camera ready to capture a photo for your perfect holiday card. 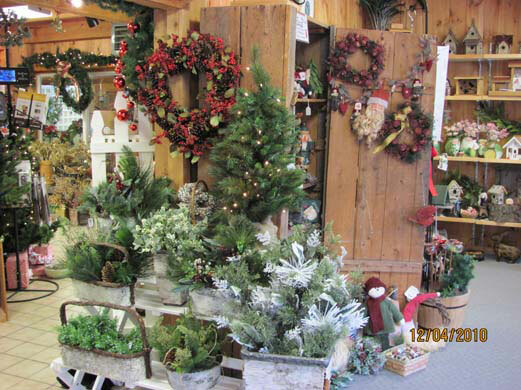 You will find everything needed for your holiday decorations: fresh balsam wreaths, garlands, kissing balls, decorative greens, and centerpieces. 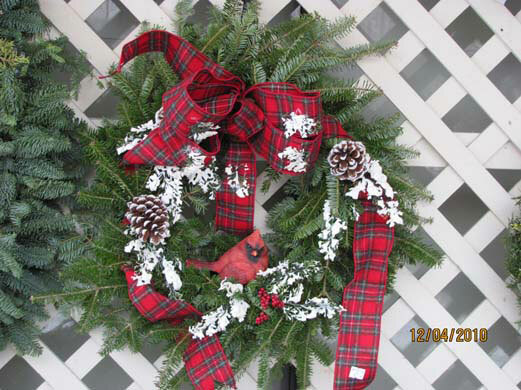 Custom bows and decorating to your color scheme all available. 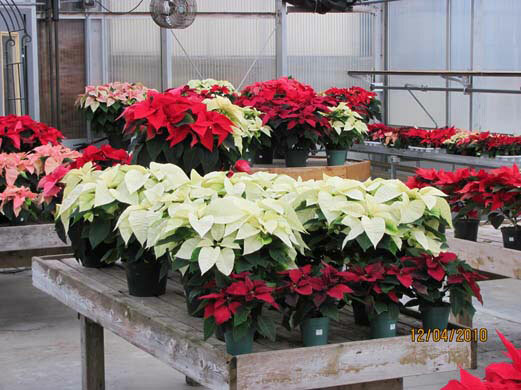 Poinsettias of all colors and sizes from cute pixies to topiary trees, as well as Christmas cacti, cyclamen, and other cheerful holiday plants. 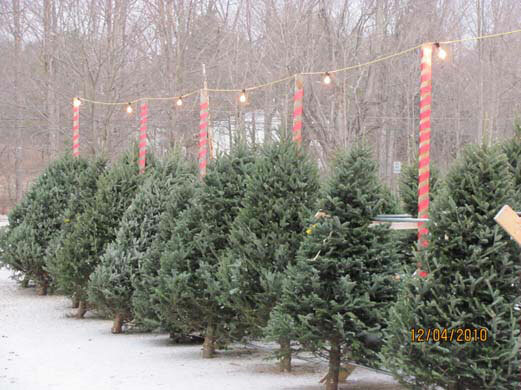 Select your perfect fresh-cut northern grown Fraser fir tree, in sizes from two feet to twelve feet (larger sizes available on pre-order.) 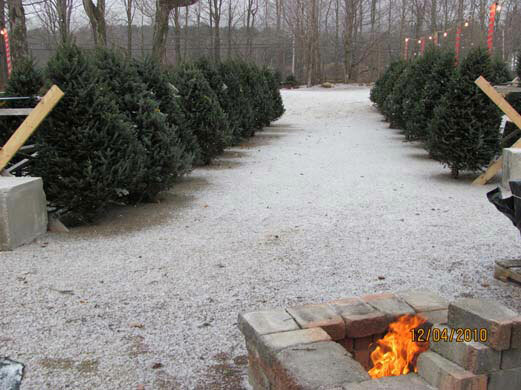 We will gladly give your chosen tree a fresh cut at the base, hand wrap for travel, and secure to your vehicle at no extra charge...all this while you enjoy complimentary hot cocoa, s’mores, popcorn, and warming up by the fire pit. 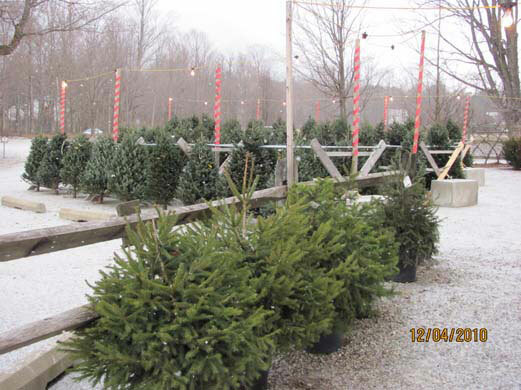 If you are not ready to bring your tree selection home, it can stay with us until you are ready for pick up, or we are happy to deliver and set it up (and even put the lights on!) for you. 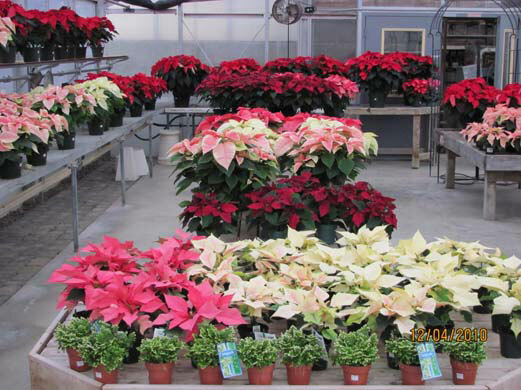 Please contact us for details on delivery and decorating.